Warren, long one of Michigan’s most populous cities, is a 34.46 square-mile suburb of Detroit. Its neighbors include Hazel Park, Madison Heights, Sterling Heights, Fraser, Roseville, Eastpointe, and Detroit proper, with which it shares 8 Mile Road. 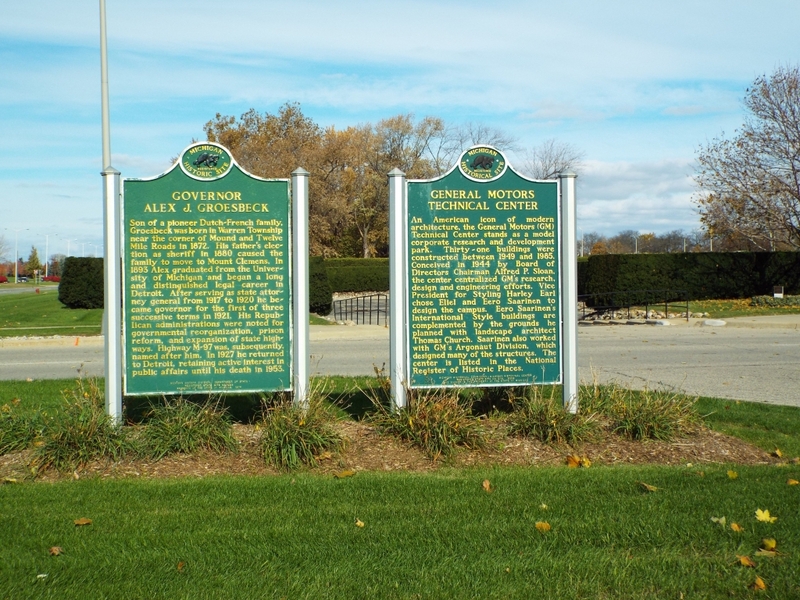 Other key thoroughfares in Warren are Interstate 696, M-53 (north/south), and Grosebeck Highway, which is named after former governor Alex Grosebeck. 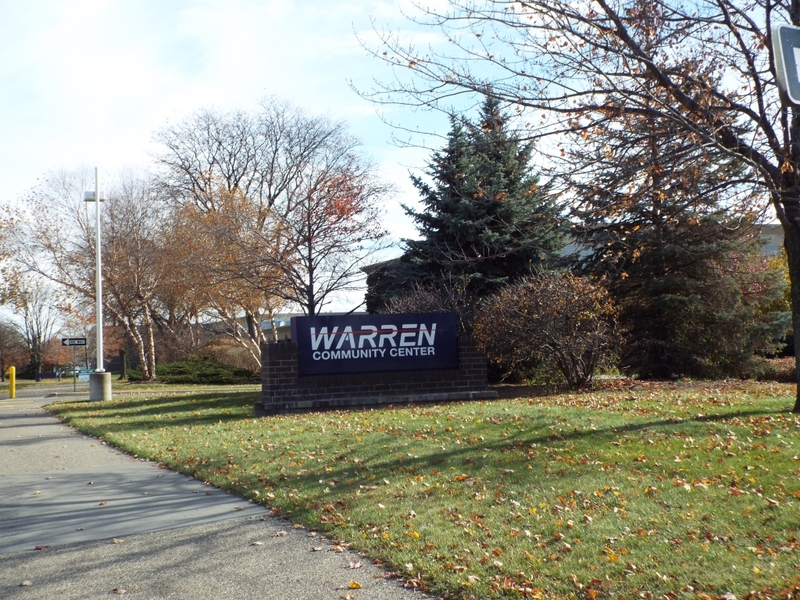 Warren is in the southeast corner of Macomb County and surrounds the city of Centerline. Warren’s original settlement, built around 1830, was a carriage stop between Detroit and Utica. 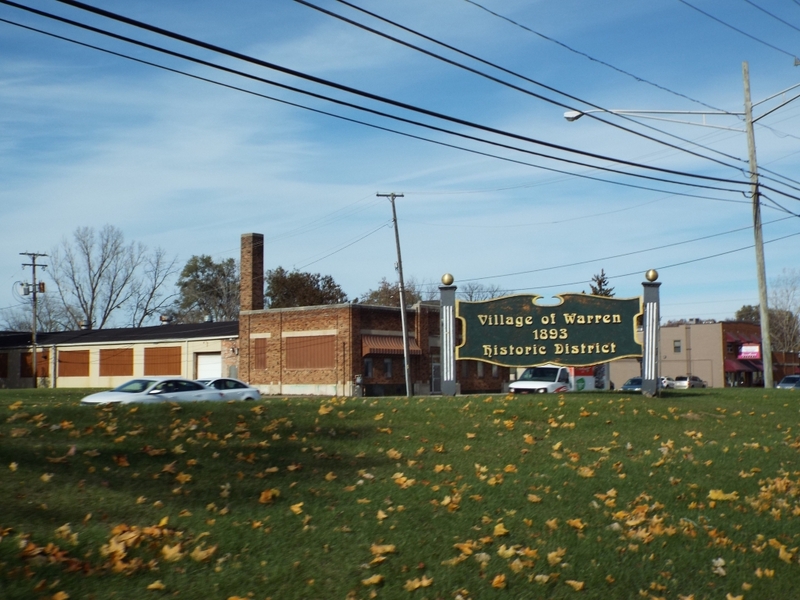 Warren and the surrounding Warren Township combined to become a city in 1957. Between 1950 and 1960, the population of what became the city of Warren doubled, thanks primarily to the World War II baby boom and the northern migration from Detroit into its suburbs. Warren’s postwar population explosion is clearly visible in its housing stock. Many of the city’s homes, of which there are about 57,000, are neat, simple, ranches or bungalows with garages and yards on streets with bountiful trees and sidewalks. Basements and sunrooms are common, as are small front porches, regularly used for lounging on quiet summer evenings. Most homes range in size from 900 to 1300 square feet; you’ll find the larger houses on the northeast side of the city. Like most nearby communities, the homes are within easy driving distance of most modern conveniences, including workplaces, restaurants, churches, and parks. 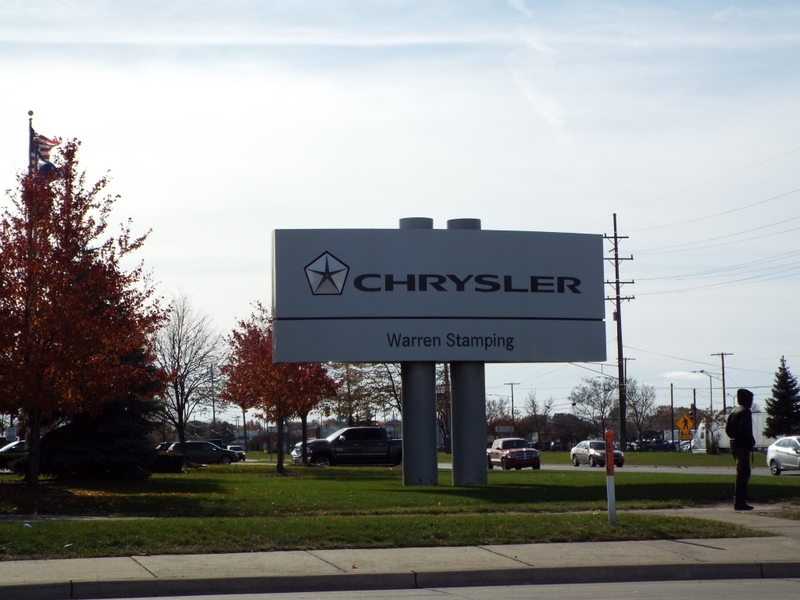 Warren’s economic climate mirrors that of the rest of the region: a variety of businesses and trades exist, with many residents earning their livings as a part of the auto industry. 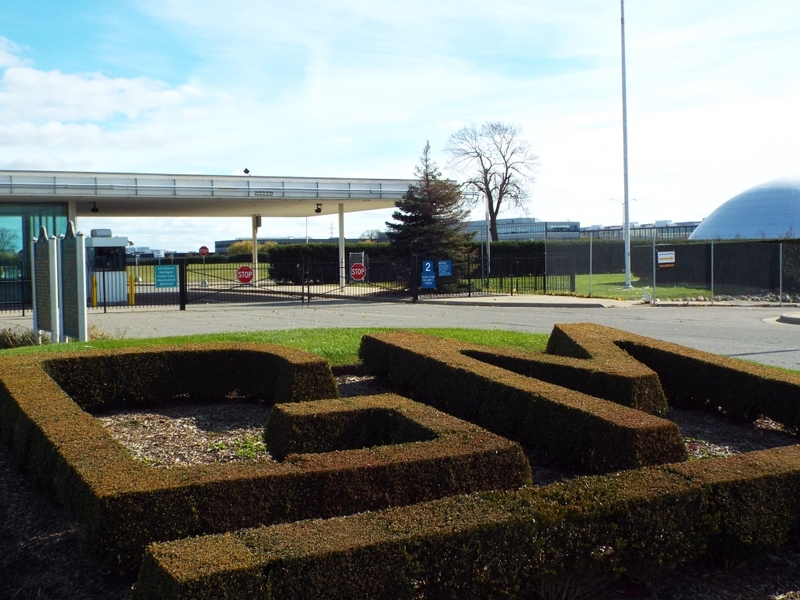 The General Motors Technical Center, one of GM’s homes for designers and technicians, is the city’s largest employer; a Chrysler complex, two hospitals, and the city’s main school district are other key workplaces. The schools of Warren Consolidated Schools are where most residents receive their educations, though five other districts also have footprints in Warren. 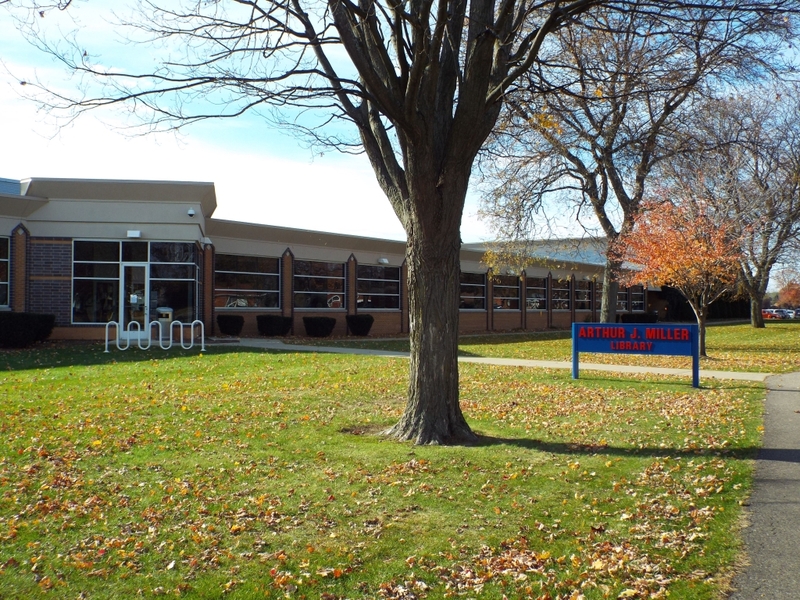 Of Warren Consolidated’s 25 schools, 16 have been presented with the Michigan Blue Ribbon Exemplary School Award for all-around excellence. 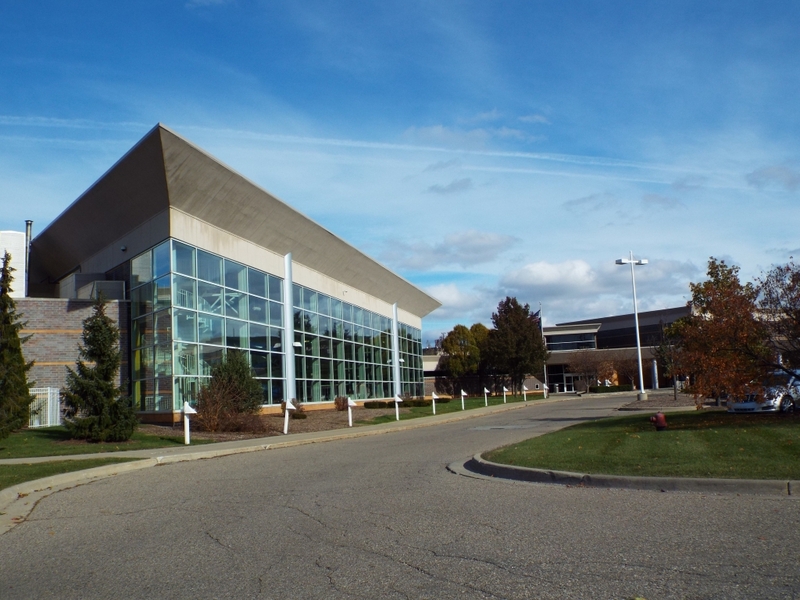 For post-secondary education, Macomb Community College has a sprawling campus in northeast Warren. In 2003, a new Community Center opened near the site of Warren’s founding. The center houses the city’s main library, a fitness center, gyms, and a pool, complete with a kids’ area. Take yoga classes, learn lifeguarding, swim laps, play volleyball, or become part of a group training to run a 5K. Outside the community center, Warren provides its residents with a spring carnival, a dog park, a farmer’s market, and 22 city-run parks that contain basketball courts, picnic shelters, baseball fields, and playscapes. Musician/rapper Eminem attended Lincoln High School on Warren’s southeast side in the late 1980s, and former Major League Baseball pitcher (and inductee into the Michigan Sports Hall of Fame) John Smoltz was born in Warren.